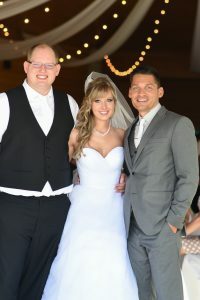 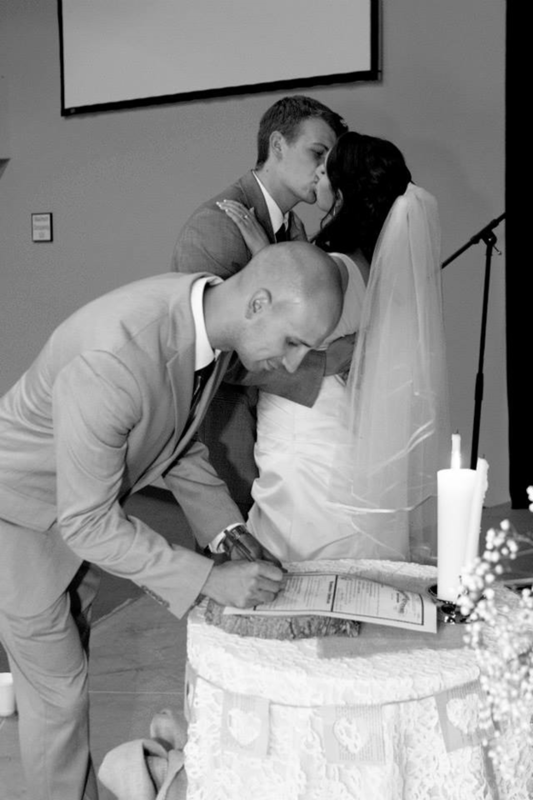 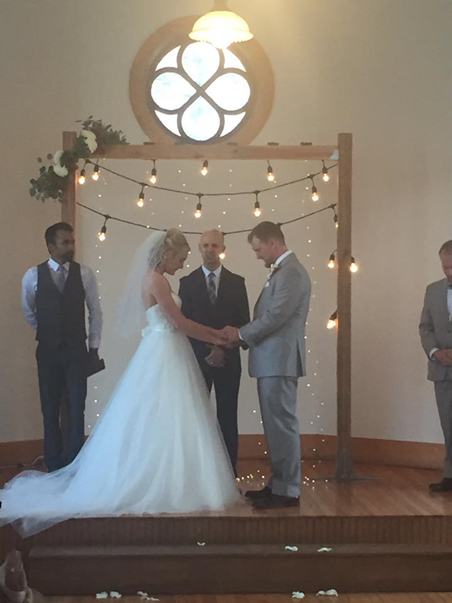 Jerimiah’s passion for weddings began as a teenager when he would vacuum his church before and after a wedding ceremony. 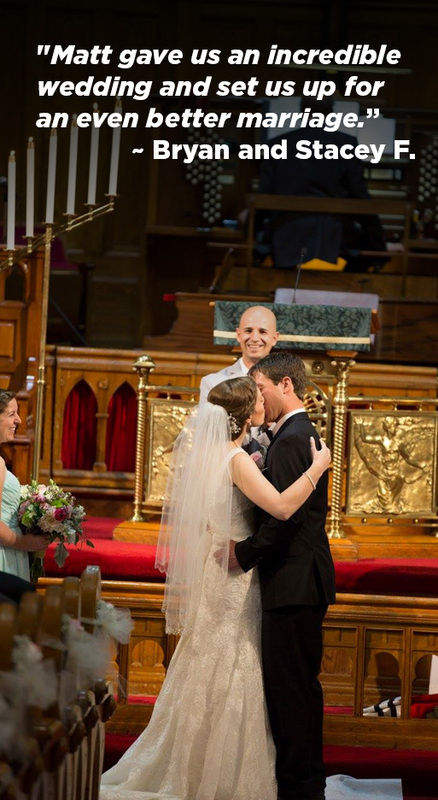 Hey became fascinated with the celebration and sacredness of the moment. 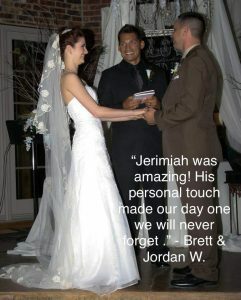 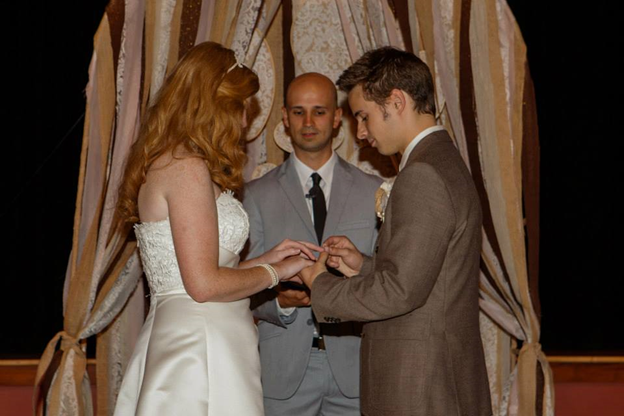 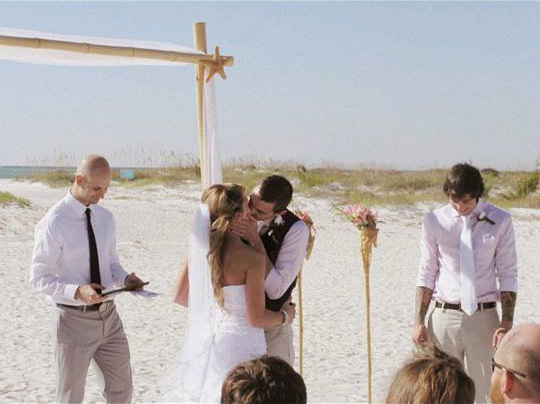 As the years went by Jerimiah became a pastor which created a catalyst to officiating weddings. 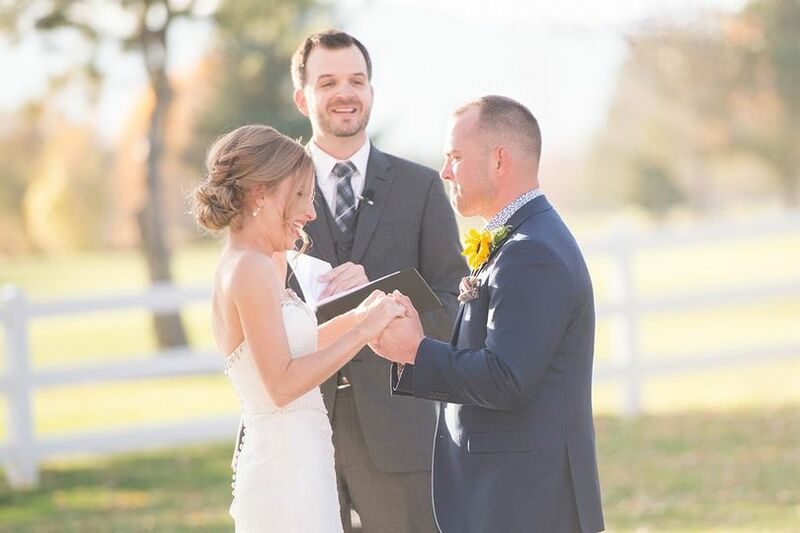 He is one the most dynamic communicators in the country with a rare gift of making everyone who attends the wedding laugh out-loud and cry tears of joy in the same moment. 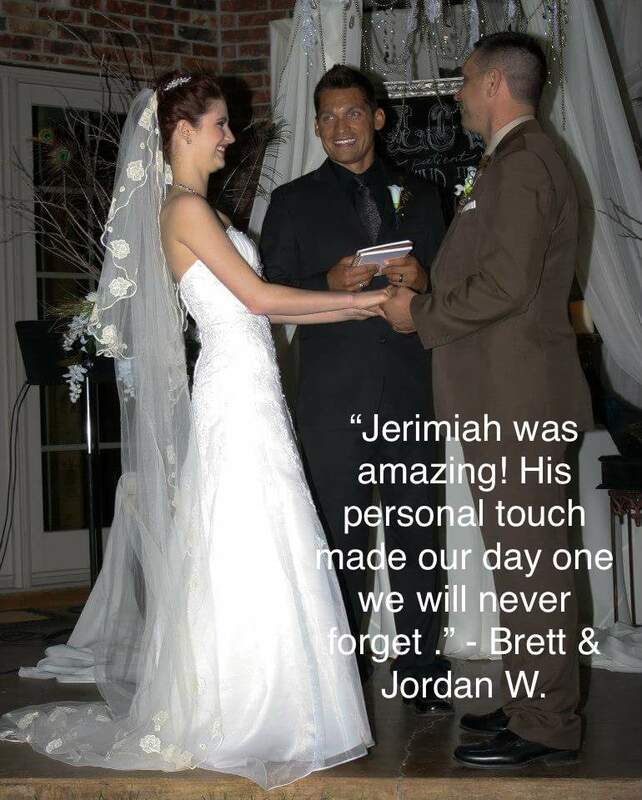 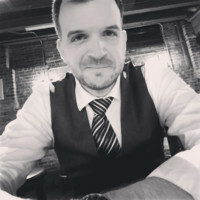 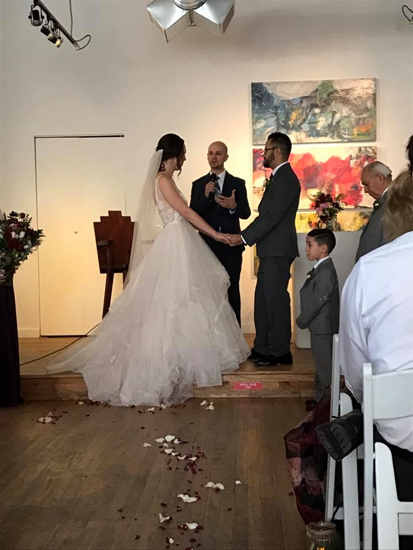 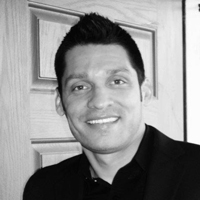 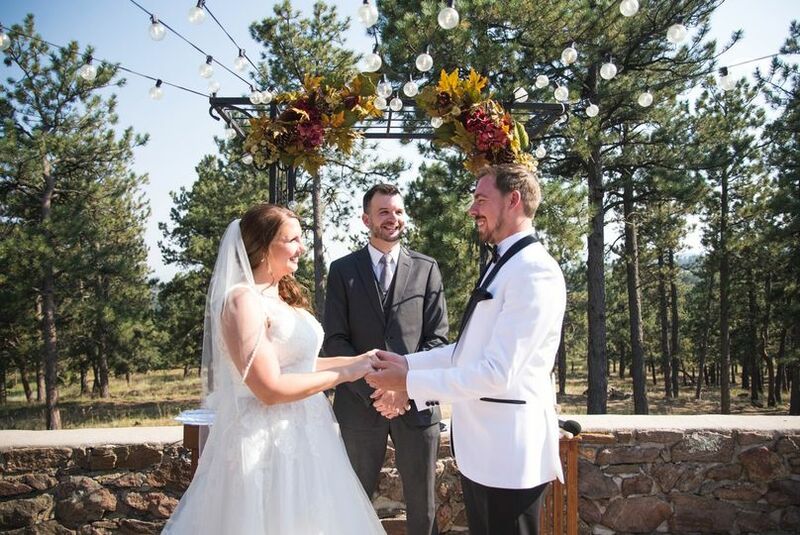 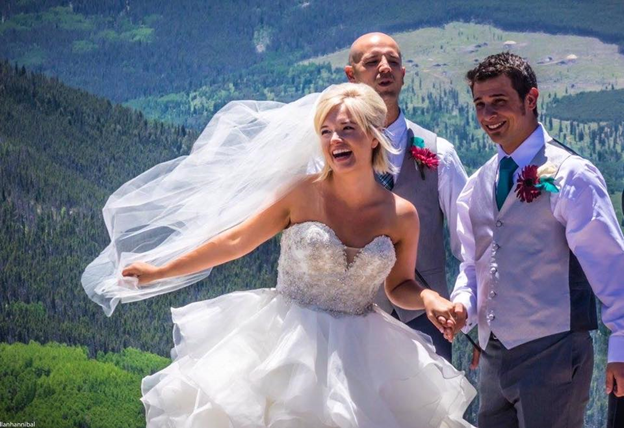 Jerimiah is a husband, father, business owner and perfect partner with Matt to give every couple the dream wedding they deserve. 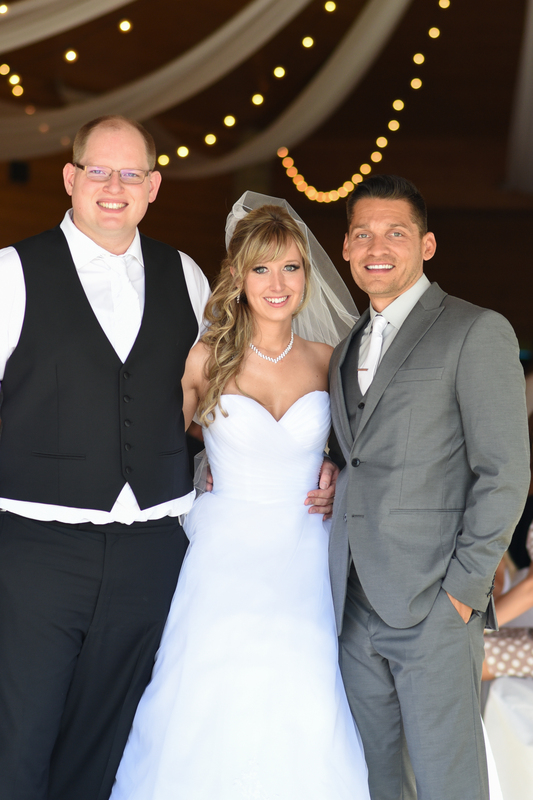 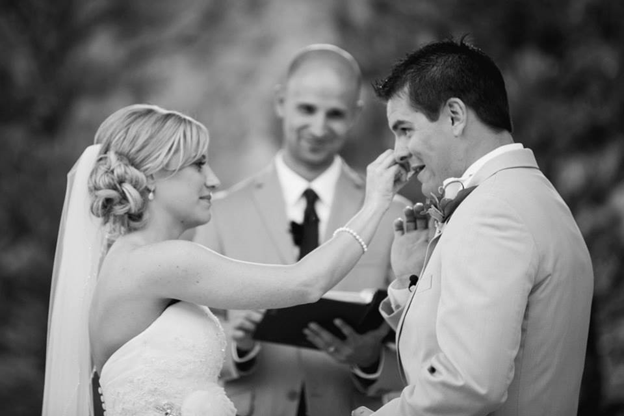 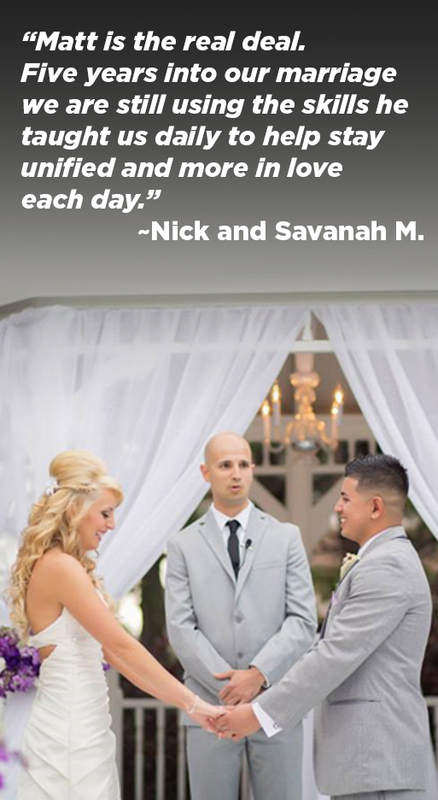 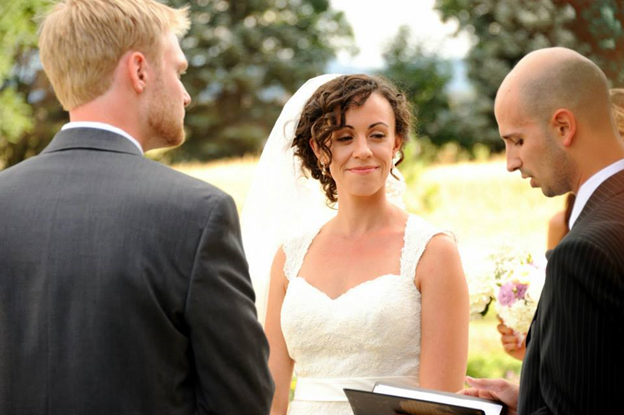 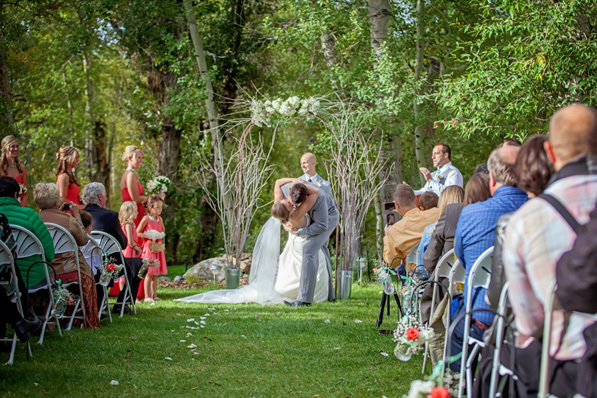 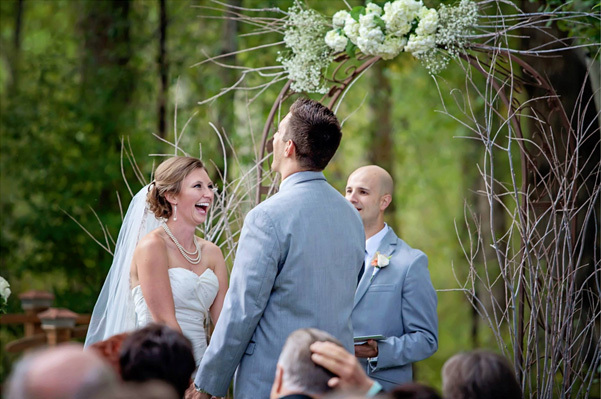 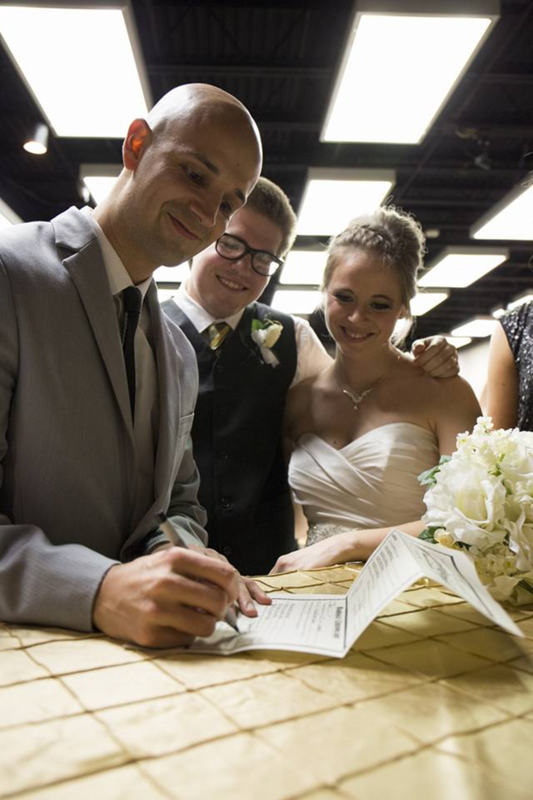 Clinton specializes in light-hearted and personalized wedding ceremonies. 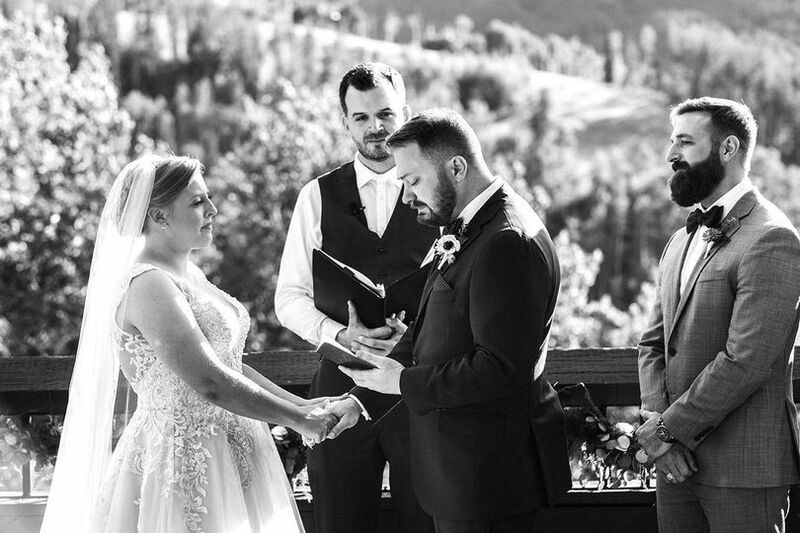 He believes that wedding ceremony’s should share the story of the couple, remind them of the seriousness of the commitment they are about to embark upon, and captivate those that may attend through his gift of communication. 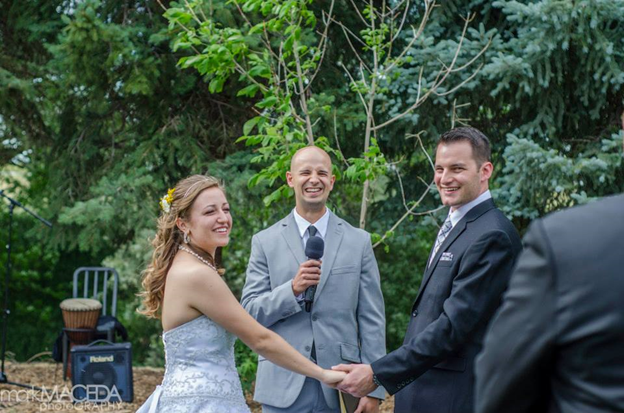 Clinton’s gift of public communication makes him the perfect partner with Matt to help couples have the #BestDayEver!